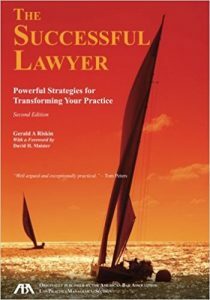 Global management consultant and trusted advisor to many of the world’s largest law firms, Gerry Riskin goes beyond simple concept or theory and delivers a book packed with practical advice that you can implement right away. By using the principles found in this book, you can live out your dreams, embrace success, and awaken your firm to its full potential. 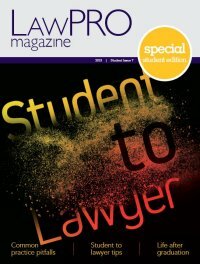 Large law firm or small, managing partners and associates in every area of practice-all can benefit from the information contained in this book. With this book, you can attract what you need and desire into your life, get more satisfaction from your practice and your clients, and do so in a systematic, achievable way.